age, swing speed, etc. Read on to find out why. 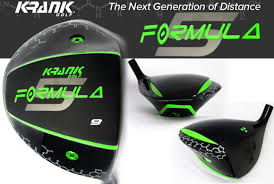 golfers report greater feel AND distance. being lost through needless vibration and oscillation. a shaft that is as accurate as it is long. and the extra-stiff has a high kick. Yeti Golf – Not just another golf component company… Same company, new attitude! 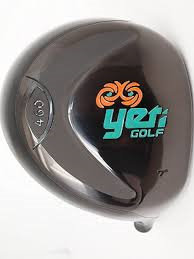 Yeti Golf prides itself on helping you, the golfer, get quality equipment at a reasonable price. We will not EVER make false claims about accomplishments that our golfers achieve. We will make note and let as many people as possible know that you are hairy long, however we will celebrate your accomplishment, not the club. 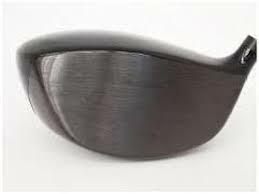 Will a Yeti Golf Driver make me hit the ball longer? ​NO! The answer to that is up to you. If you want to be longer off the tee, you must get faster. Will a Yeti Golf Driver help me hit the ball straighter? ​Maybe… Golf is a game that takes practice. If you want to hit the ball straighter, you can practice more or possibly work on your game with a certified PGA Teaching Professonal.